lol with the leightons: Sensational! The one we did twice was L’Oreal’s Voluminous Million Lashes. 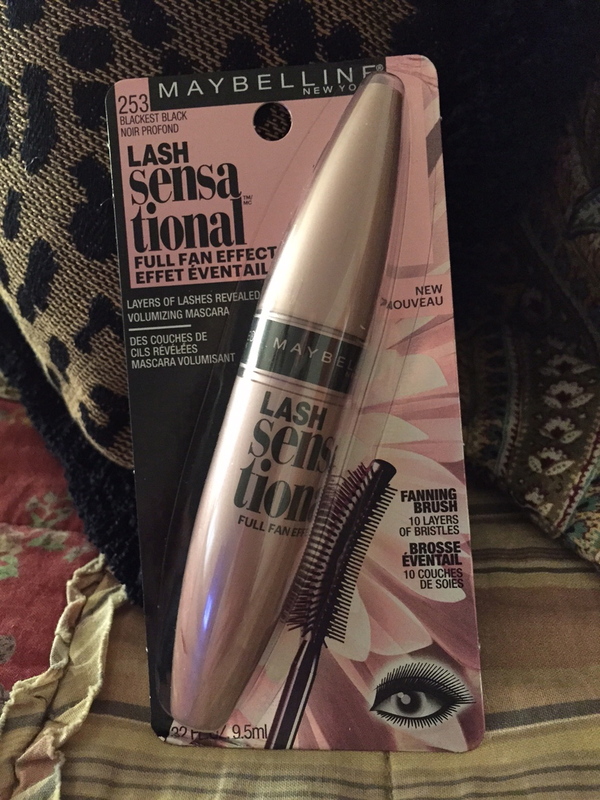 We’ve also adored: L’Oreal’s Voluminous False Fiber Lashes; Estee Lauder’s More Than Mascara; Cover Girl’s Flamed Out; Maybelline’s Illegal Lengths; and Revlon’s Grow Luscious Plumping. We suspect it’s the wand that makes it appealing. We do have this advice: It’s a teensy bit hard to remove. You’re probably going to need an actual mascara remover product. I use either Neutrogena’s, Estee Lauder’s or, about twice a week, plain old everyday Vaseline petroleum jelly. TLC is quite bad about using soap/her facecleanser and a washcloth. I’ve lectured her over and over about this—a washcloth is too rough on her delicate eye tissue. She’s confessed she has to scrub when she’s wearing this mascara. STOP, TLC. Mama Knows Best. If you decide to try this mascara, BE GENTLE to your eyes when you’re taking it off. We do believe you’ll love it! I’ve vowed I’m not going to buy a new mascara until 2016. Let’s see how that goes, ‘k? Not sure TLC has any confidence in my determination.